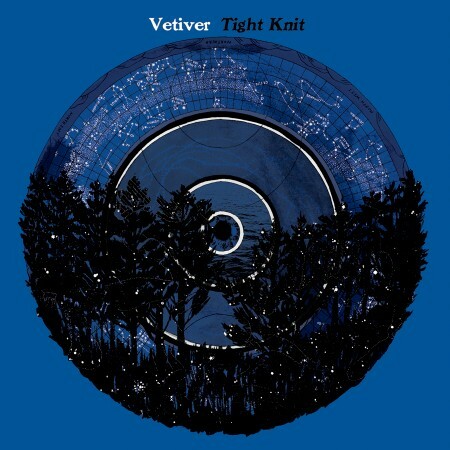 These last few weeks I’ve been steadily enjoying the new song from the forthcoming Vetiver release Tight Knit (due Feb 17th, their debut album with Sub Pop). So, side story: this weekend I was also somehow convinced to go shopping for a new shade of lipstick with my sister, one of my own personal levels of hell — not only shopping, but comparing all those colors, the plum rose vs the honey plum rose, and what have you. So, we ended up at Aveda, where we were misted and dabbed with various things that smelled good by the salesladies upon entering the premises. The scent I chose contained vetiver, and I never knew vetiver was a plant. And now, paradoxically, I think I like this Vetiver song even more. You can currently hear their warm and lovely music live throughout Europe in February, then all over the US in March. What a pretty thing this is! True story. I love Vetiver. Are you a big fan of Marissa Nadler as well? Her album is due soon. The world needs to hear this song.